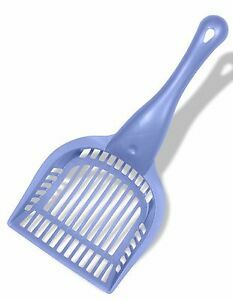 Van Ness Litter Scoop Regular Random Colors and Styles Ideal litter scoop for owners of small to large sized cat pans. Made from high impact plastic for extra durability. High polished finish that is odor & stain resistant & easy to clean. Immediate payment of US $6.47 is required.